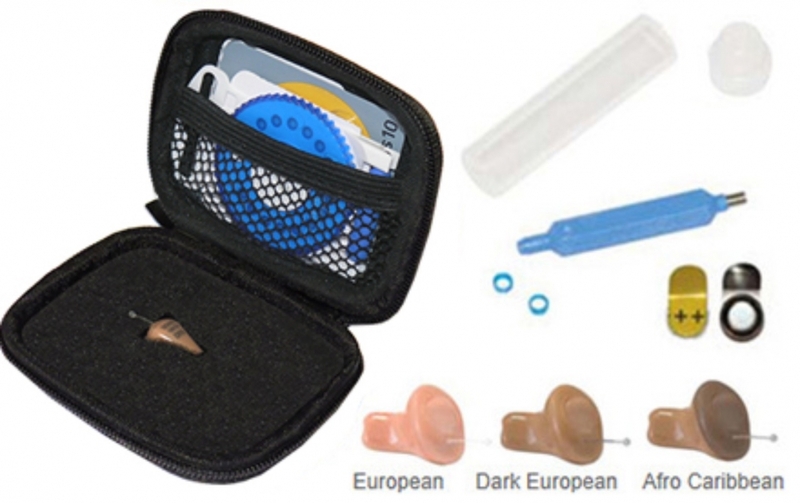 The LD5 Digital Covert Earpiece makes use of the ergonomically secure shell shape. The LD5 Digital contains Digital Signal Processing (DSP) technology to eliminate noise when the associated radio is not receiving and to limit sound to 96dB. Available in three skin tones, incorporating revolving on/off battery door and removable Waxtraps to assist cleaning. Includes 6 Batteries, 15 Waxtraps and Insertion Tool in a Storage Case.